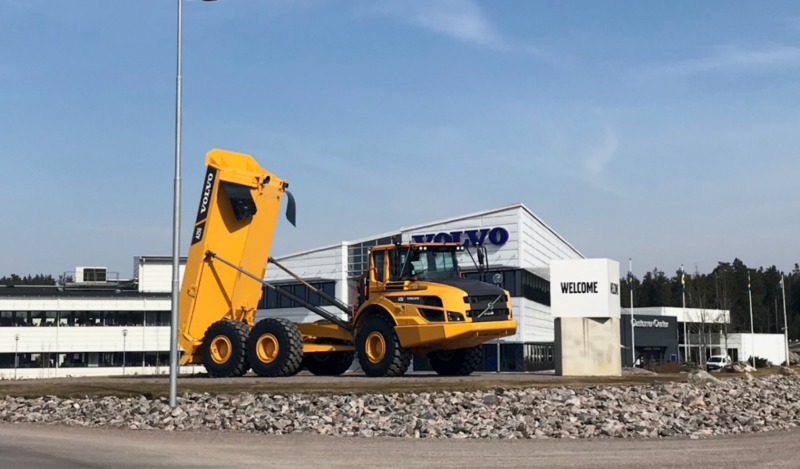 We have just started our third project and after two projects within the food sector (Cerealia and Unibake), I am now working on a project within Swecon, which is the construction equipment reseller of Volvo’s machines. Swecon is in the development process on a webb-app, called mySwecon, where customers will be able to get an overview of their machine fleet, book services and much more. The launching of this app is TODAY- really exciting to be part of a project where so much is happening! One part of my project is to research further functions to include in this webb-app. Next week we are going to the world’s biggest fair, Bauma in Munich, to promote mySwecon and see what the competitors are up to. So what I done since last time we talked in our neighbor-country Copenhagen? I have been working for Unibake International, the global headquarter of Unibake, where I worked on a health and nutrition concept. 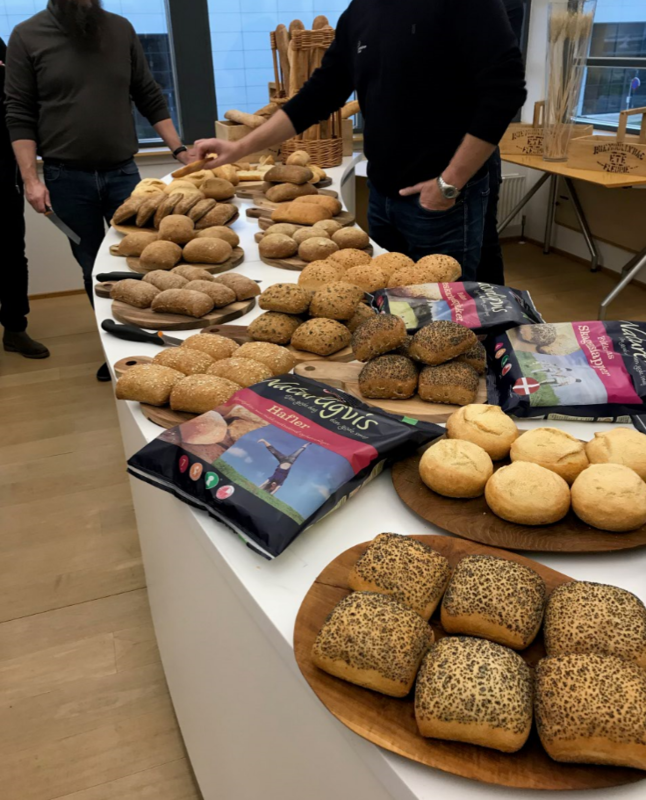 During the last couple of years, we have seen a trend raising in the area of health, and there are people excluding bread from their diet because bread are seen to be unhealthy. However, if a bread is unhealthy or healthy depends on the bread, there are a lot of bread that is high in fiber and wholegrain for example. As a leading bakery, of course, we want to emphasize this, so my project was to research what does our healthy portfolio look like and how should we communicate it. 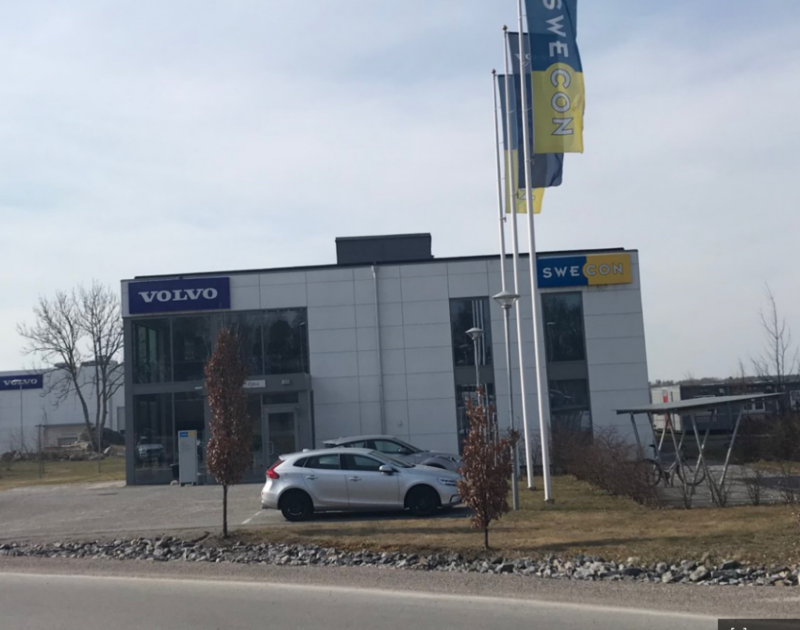 I also got to see a lot of the organization, for example on the picture below I joined my instructor at a workshop with the Danish organization, in Holstebro. 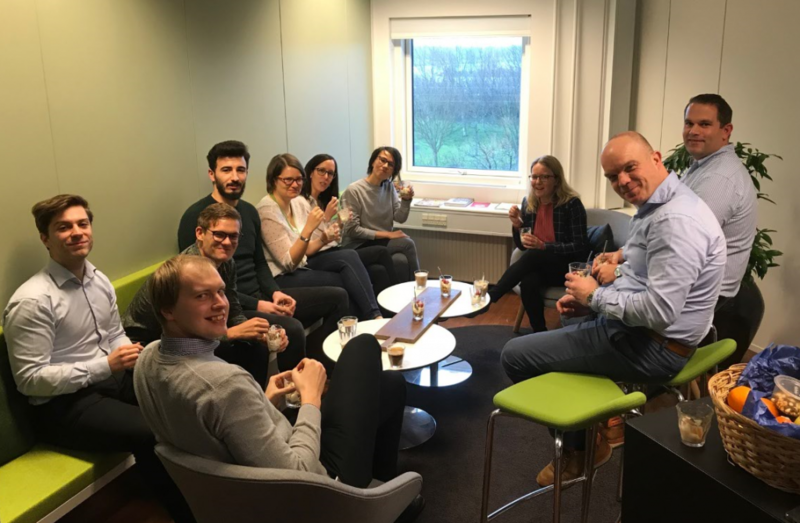 The workshop was about how we could work to decrease the complexity in the production, but we also had some tasting activities. I also want to share a picture from our recharge in Norrköping. 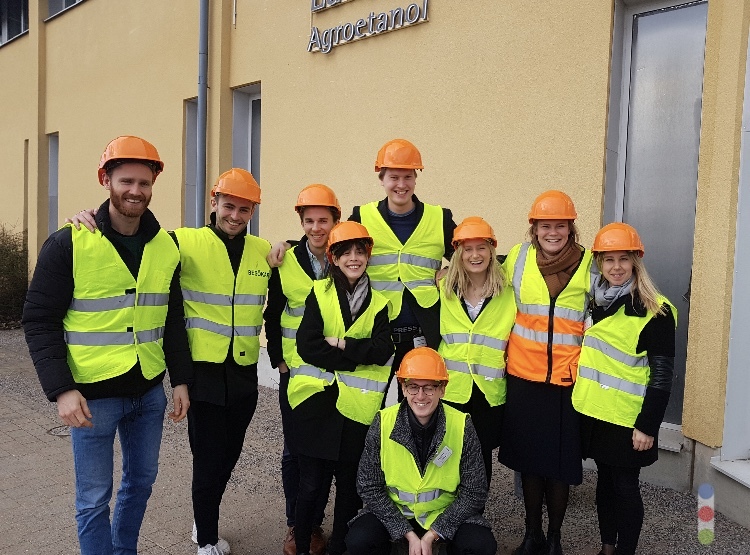 During this recharge we got the opportunity to visit Lantmännen Agroetanol, which is the largest biorefinery in the Nordic region. We got to learn how they produce etanol and carbonic acid from waste of the food industry. We were also introduced to upcoming plans for Agroetanol, and they are truly a great example of a company emphasizing circular economy. Början av slutet From Hindås to Chicago!